The Dairy Transport Assurance Scheme provides assurance to milk purchasers that the transport of raw milk and milk fractions meets food safety requirements, recognised industry good practice and specific customer needs. The scheme is based on annual inspections of the milk haulage depots operated by scheme members. The assessment is conducted against 56 standards covering haulage operations, vehicle hygiene, site and statutory requirements, HACCP, personnel and training, subcontractors and contingency procedures. The scheme is administered by Dairy UK and is overseen by a Management Committee drawn from major milk purchasers and hauliers in the UK. Membership of the scheme covers an estimated 95% of milk haulage capacity in the UK. 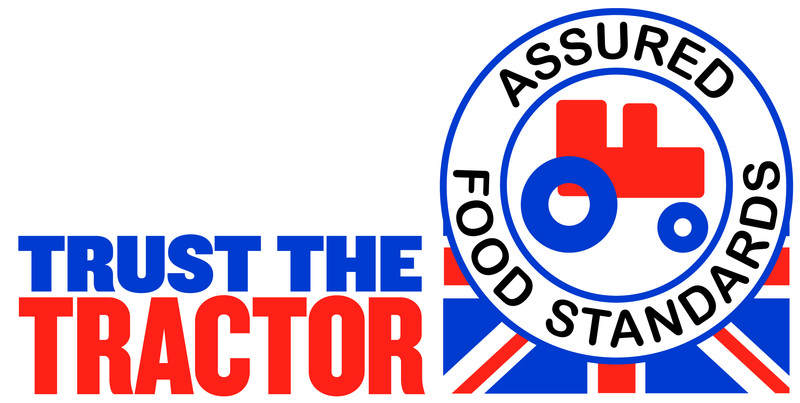 Alongside the Red Tractor Assurance Scheme for Dairy Farms, and the BRC Global Standard for food processing, the DTAS scheme completes the proposition behind the Red Tractor Logo of farm to pack assurance of the dairy supply chain, including dairy production, processing and distribution. As from 1 April 2015, it has been a requirement that all dairy products carrying the Red Tractor logo have to use milk that has been hauled by a DTAS approved haulier. Please click here to view/download our leaflet giving an overview of the scheme. NEW: Please note that the DTAS Awareness Course being held at Gregory Distribution Ltd, North Tawton, Devon on Tuesday, 9th July has now SOLD OUT. Places are still available, though, for the course being held at SJ Bargh Ltd, Lancaster, Lancashire on Tuesday, 21st May. A further course will be arranged in Northern Ireland, subject to sufficient interest. The DTAS Awareness Courses are for people who wish to gain a good and effective understanding of the DTAS Standards, but do not (necessarily) wish to become assessors. The revised scheme HACCP for the 2017/18 year has been added to the scheme documents page. A new document, entitled Dairy UK Guidance on Safe Systems for Working at Height on Milk Tankers (which has been prepared by a DTAS working group) is now available on the Scheme Dcouments page. The document stresses that the best way to ensure safety is to avoid working at height in the first place but, when there is no alternative in order to complete the task, then advice is given on the procedures that should be followed so that you can prevent falls and conduct the task in a safe and practical way to minimise the risk of injury.